The portion up for competition – Architecture, Engineering, and Advisory Support – is a single-award task order, while the App Maintenance, Enhancement, and Transformation Services blanket purchase agreement is still under development. However, in the draft RFI for the COMET contract, GSA noted that vendors will only be allowed to bid on one aspect, not both. 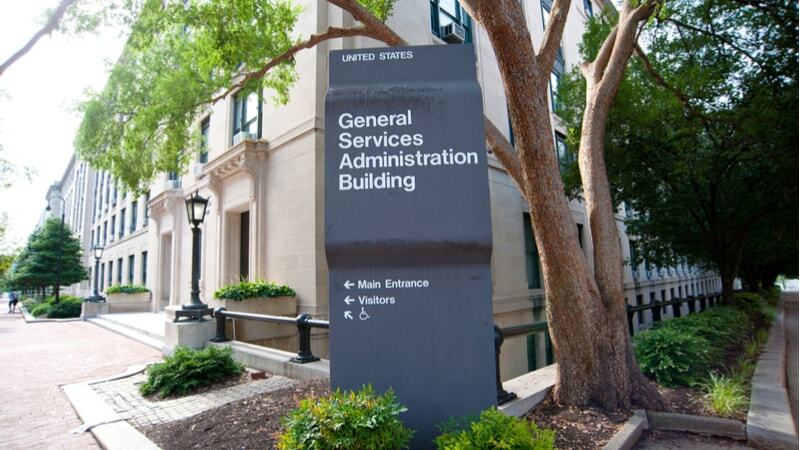 COMET will eventually replace the existing CAMEO contract at GSA. The COMET contract aims to embrace agile development, with a focus on delivering value quickly, and iterative processes. As part of the architecture support, vendors are expected to build open, cloud-native architectures to support the move to the cloud over a lift-and-shift mentality. The solicitation places a focus on API-driven services over monolith applications, automation, and reuse of code. “As we implement system transformation across the portfolio, good design and basic architectural principles still apply. We must design for Maintainability, Scalability, Reliability, Usability, Extensibility, Portability, etc.,” the draft RFI for COMET released in December states.